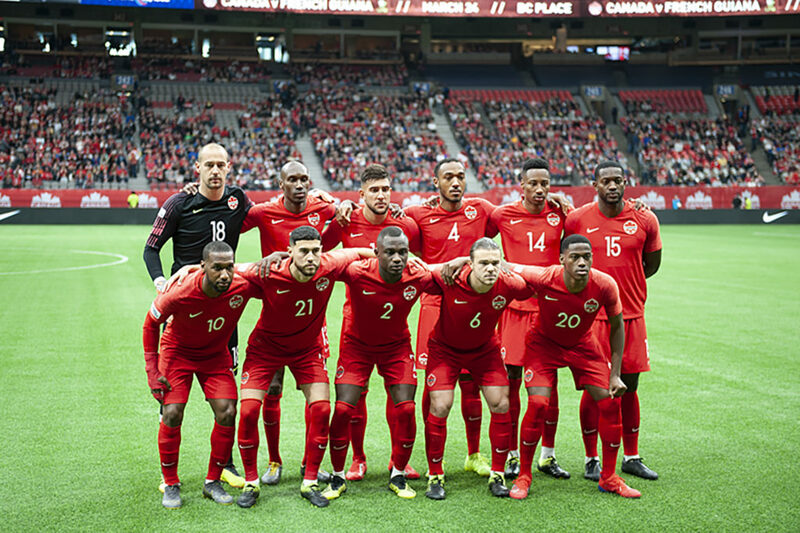 Canada scored three first half goals en-route to a 4-1 victory in a Gold Cup playoff match up in front of 17,124 fans at BC Place that places them in Group A in the Gold Cup Tournament and now wait Wednesday’s draw for the placement to see what group their opponents will be. 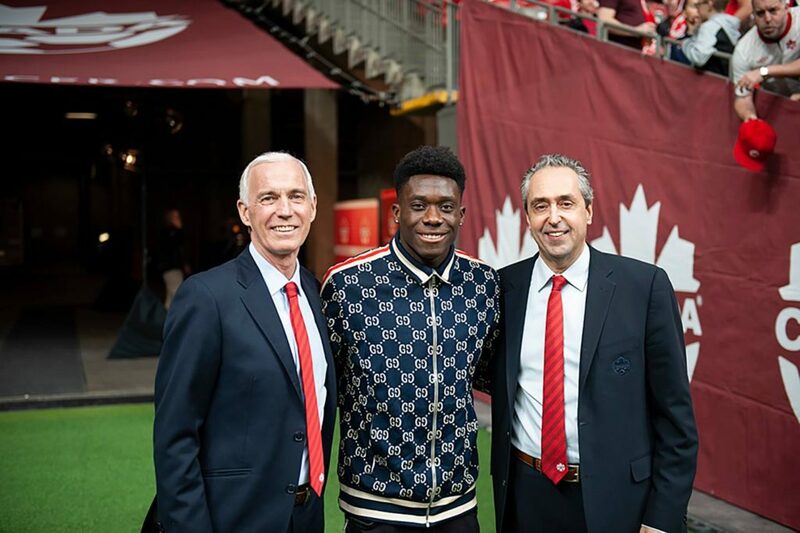 The long wait was over and the fans welcomed French Guiana to the “pitch”, but one component missing was Alphonso Davies, who made the trip from Germany, but unable to play (due to injury) and prior to the match received Soccer Canada’s Player Of The Year Award. 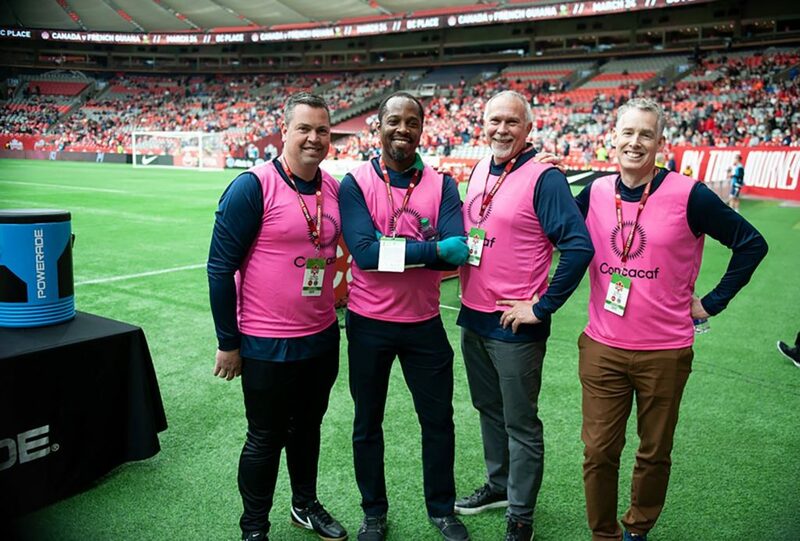 Unique on this day was that rivals from the two Organizations of Distinction were also inducted to the Canada Soccer Hall of Fame during the halftime ceremony. 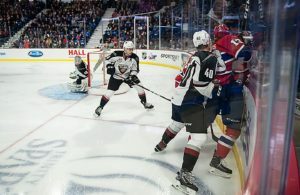 Canada came out with one thing in mind and that was not only winning, but advancing in the World rankings currently ranked 76th in the world. 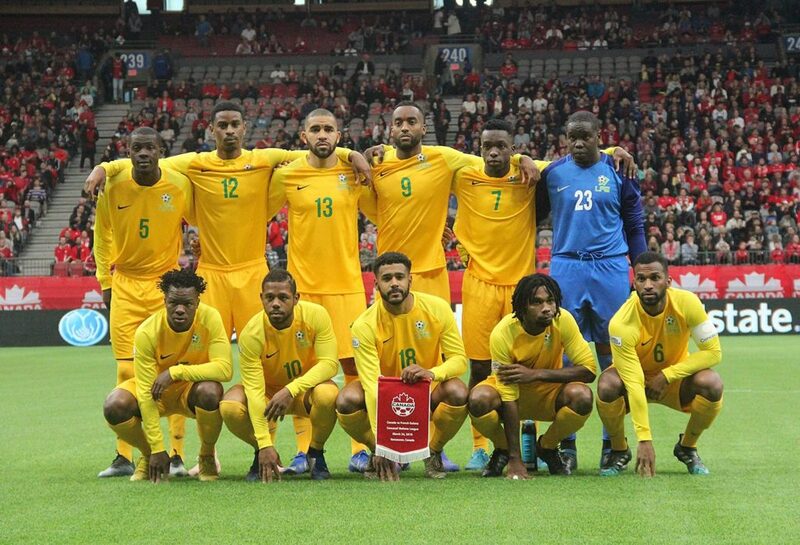 French Guiana is a member of CONCACAF, is not ranked as they do not belong to FIFA directly and this is a rematch of their 2017 Gold Cup opener at Red Bull Arena in Harrison NY that saw Canada pull out an impressive 4-2 win that saw Davies collect two goals. Canada has a record of 3-0-0 with a GD (goal difference) of +14 sitting third in the CONCACAF Nations League qualifying. The are positioned behind Curacao, who have a record of 3-0-0 for a +21, while Haiti’s record is 3-0-0 for a +17 in play, while French Guiana have a record of 2-1-0 for a +5) sitting in11th place. The opening half saw Canada with three chances to open the scoring, but Junior Hoilett sent a header just go over the crossbar with the second chance sliding it wide of the post in the opening three minutes. 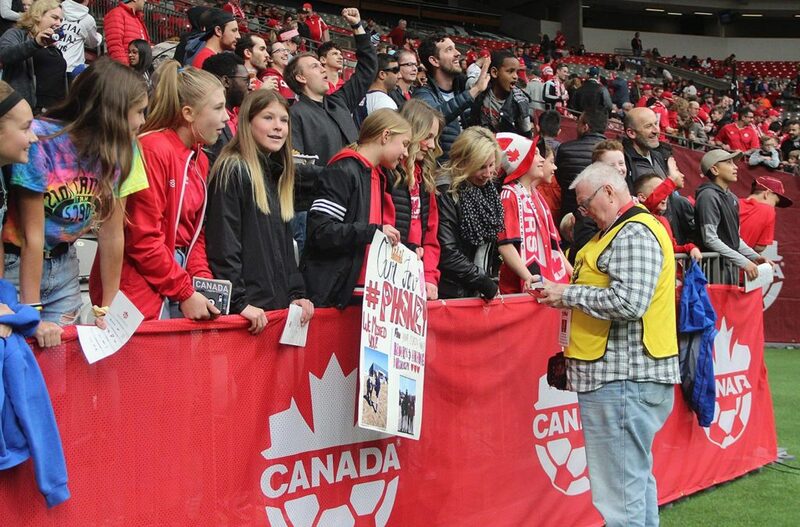 French League Champions gave up an early goal bringing the crowd to their feet that saw Junior Hoilett give Canada the early 1-0 lead in the 12th minute and as you can see Laird was busy signing autographs for his followers. 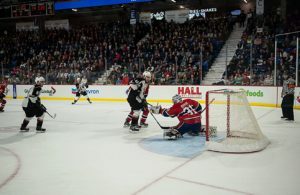 French Guiana evened the score at one on a back pass by Canada’s defense to goalkeeper Milan Borjan that seemed to surprise him and he scrambled back to collect the ball. Too little too late as Kevin Rimane closed on “keeper” Borjan who got a piece of the loose ball that saw Rimane slide it past Borjan into the vacant net in 26th minute. 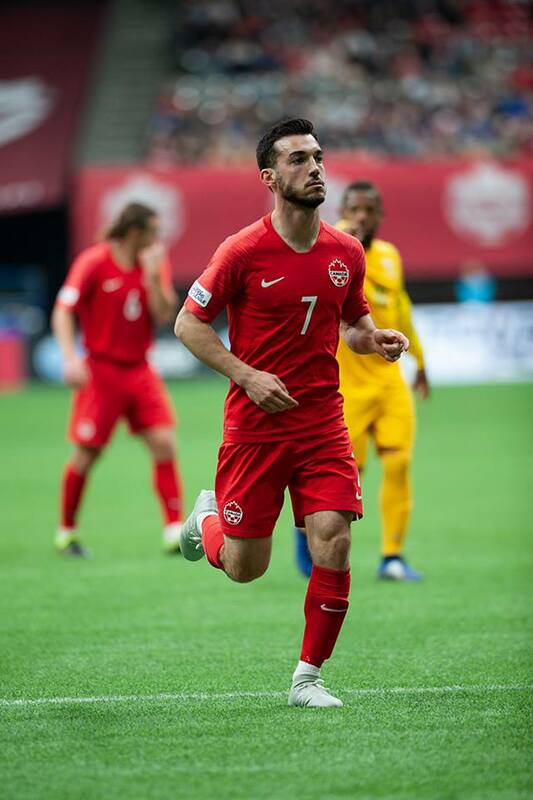 Canada regained the lead as Lucas Cavallini took a long passss from Holliet down the wing driving it home in the 39th minute. All bets were on that Canada would continue to dominate the match with several chances that followed in the 20 minutes controlling the match that saw Canada make key subs, with Russell Teibert, Cyle Larin and Samuel Adekugbe so as to solidify the win over French Guiana to the final whistle. 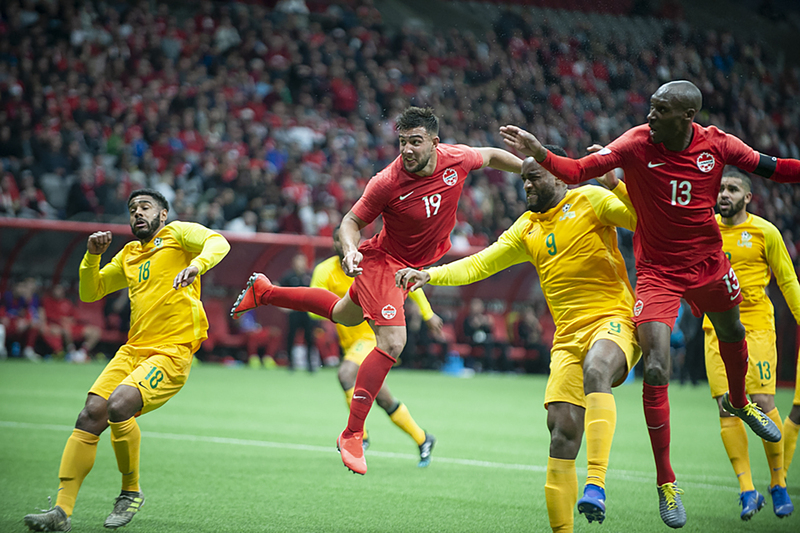 It was inevitable that Canada would manage to pull out a victory, possibly by a three or more goals, but if nothing else Canada’s “tender” Milan Borjan made it entertaining after a clearing play went wrong setting up French Guiana’s first and only goal of the match. 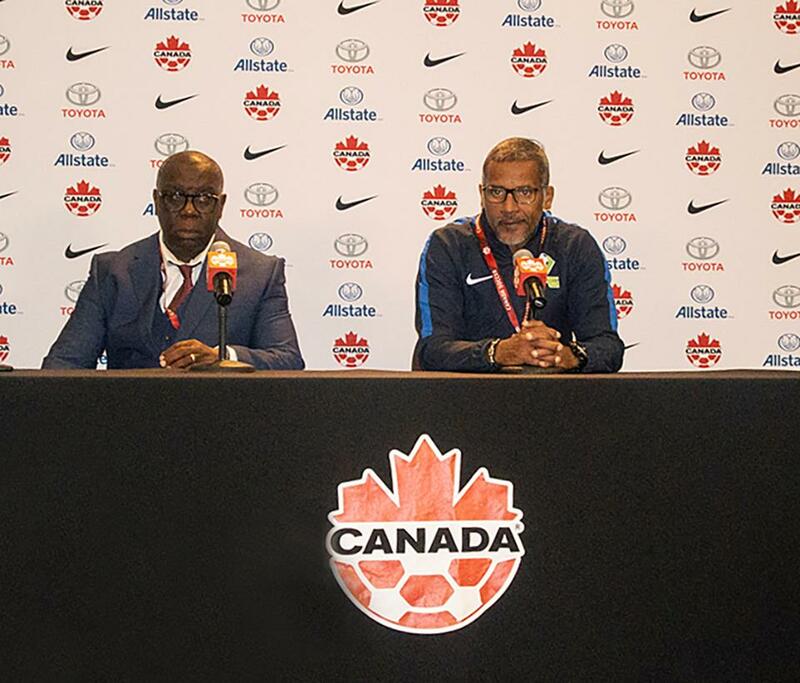 Canada’s bench boss John Herdman pulls no punches when he mentions he “is growing the next generation of players for the National team” who possibly have the chance to be in the 2022 FIFA World Cup played in Qatar. 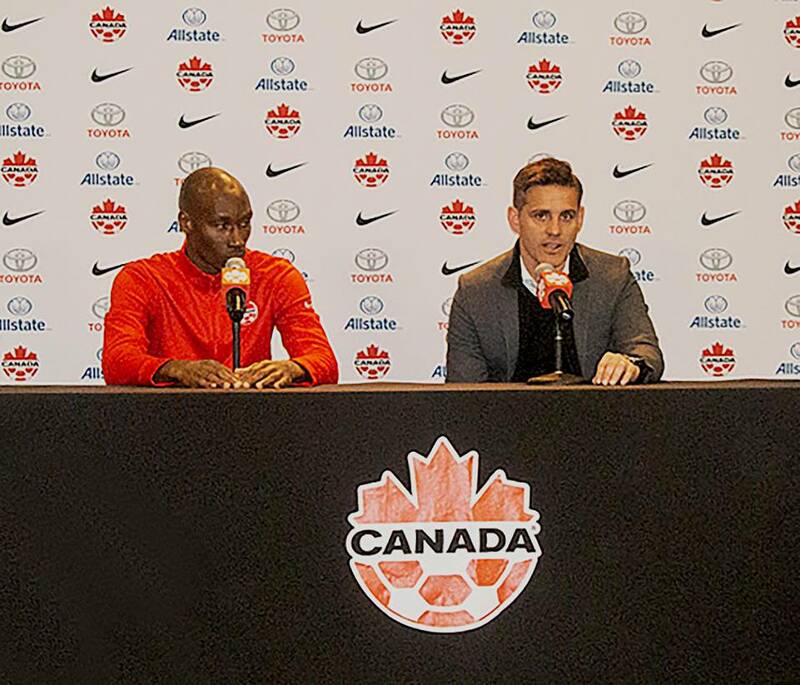 No question that Herdman dressed a strong squad for a must win game for Canada to ensure they qualify into the CONCACAF Gold Cup this coming summer. Lucas Cavallini notched a pair for Canada while Jonathan David and Junior Hollett each collected singles in the victory for the talented Canadian squad. David was playing in his fourth International match for Canada and was born in New York, but grew up in Ottawa and currently plays for KAA Gent has scored eight (8) goal in 23 matches played. 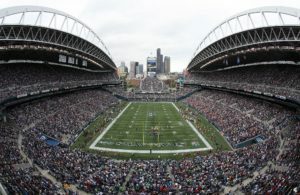 Canada qualifies for the 2019 Gold Cup Tournament and Champions League Play in front of 17,124, which was the second largest in this groups scheduled game’s second to El Salvador 34,000 Wednesday. Special “thanks” to Brad Fougere and the volunteers who made the day special for the Sportswave Media crew.